This is the load applied at the height that is the minimum balustrade height permitted. 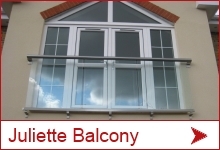 This is usually the top of the balustrade, this could vary from 900mm on stairs for example to 1100mm on an external terrace or balcony. This load should be designed at the minimum barrier height regardless if there is, or there isn’t a handrail present. If, for example, your barrier is on an external terrace and is 1500mm high, the load is still to be designed and checked at the 1100mm minimum barrier height and not at the top of the 1500mm. It is important to note that this load is a uniformly distributed load and so any tests or calculations must evenly distribute the load at this point and not concentrate the sum of the load at any one point. Simply put, you don’t go to the middle of the length and apply the load, that isn’t what happens in real life. So, the load is applied along the whole length. The measurement of the load is defined in Kilo Newtons per metre length (kN per m). 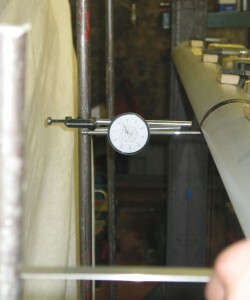 This load is a separate load from the first and is the load that gets applied to the infill panel of the balustrade. Whether made from wood, plastic, metal or glass it does not matter. This load once again is a uniformly distributed load and not a concentrated load. 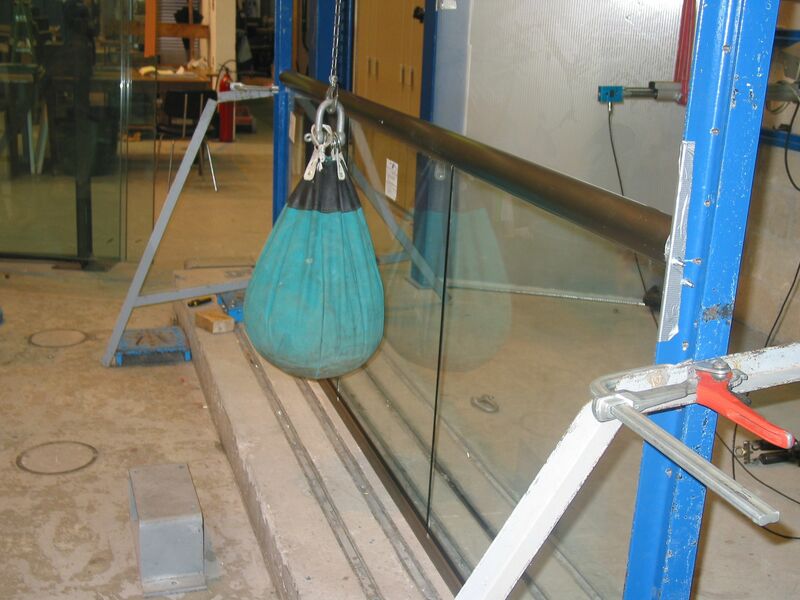 So for example in the case of a glass balustrade this would the load applied to the glass panel. The measurement of this load is defined in Kilo Newtons per metre squared (kN per m2). Again, this is not a point load, but a load evenly applied over the whole panel and is worked out on the number of square metres the panel covers. The third load to be taken into account is the point load. This point load can be concentrated anywhere on the infill. This, from a structural checking point of view, is usually taken in the location known to be the weakest place where the infill panel is least supported or the most likely to deflect or fail. For instance, if the glass is held in between a top and bottom rail, you’d probably test midway between the top and bottom on the edge and in the middle. This load is an ultimate load and not uniformly distributed. It is a concentrated point load. The measurement of this load is defined in Kilo Newtons (kN). 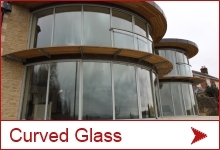 The load is the same regardless the size, length or height of the glass. 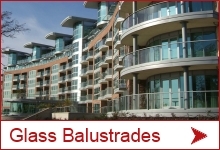 Those are the three loads which one must consider when designing a balustrade of different occupancy types. If you need any assistance with any of these please call.